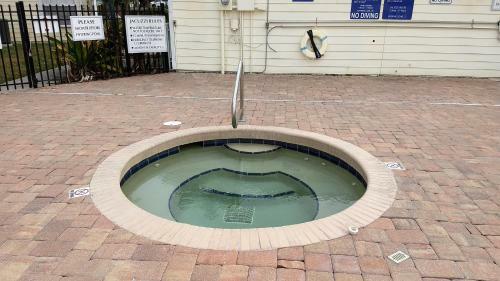 Orlando House Disney Area in Kissimmee is a villa with 1 room. Located in Kissimmee, this self-catering villa features a full kitchen and free WiFi. Access to a community outdoor pool is included, and the Disney’s Animal Kingdom theme park is 15 km away. 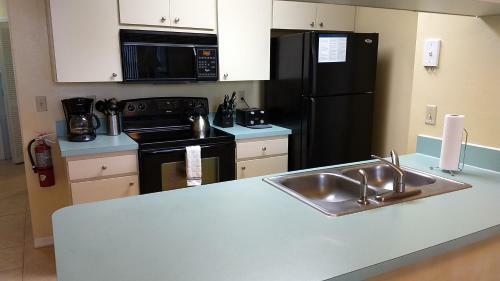 A full kitchen, separate seating area with a sofa and flat-screen TV are provided at Orlando House Disney Area. Extras include a lake or garden view. A tennis court, children’s playground, and shared lounge are available to all guests. Free parking is provided at Orlando House Disney Area for added convenie...nce. 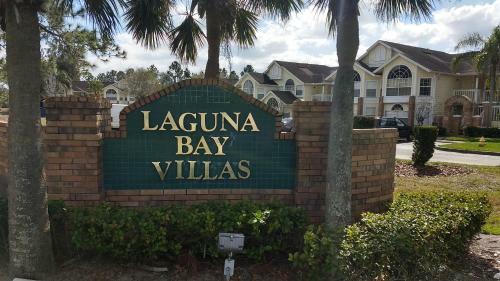 The villa is 11 minutes’ drive from Celebration Golf Club and 12.3 km from Disney’s Typhoon Lagoon water park. Orlando International Airport is 22 km away. 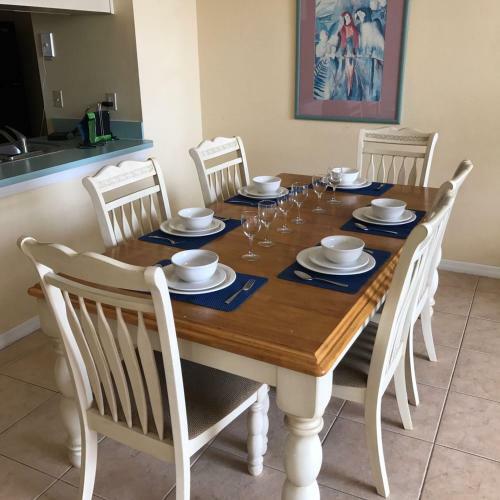 Located in Kissimmee, this self-catering villa features a full kitchen and free WiFi. 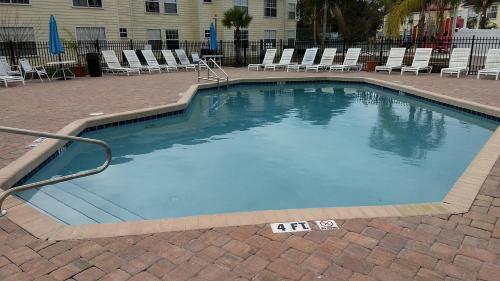 Access to a community outdoor pool is included, and the Disney’s... Animal Kingdom theme park is 15 km away. 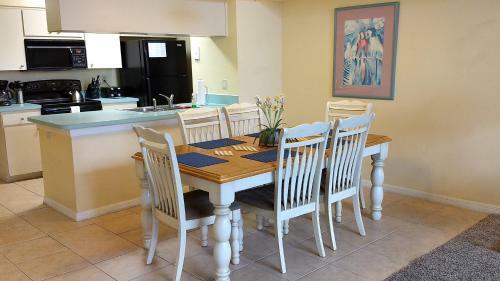 A full kitchen, separate seating area with a sofa and flat-screen TV are provided at Orlando House Disney Area. Extras include a lake or garden view. A tennis court, children’s playground, and shared lounge are available to all guests. Free parking is provided at Orlando House Disney Area for added convenience. 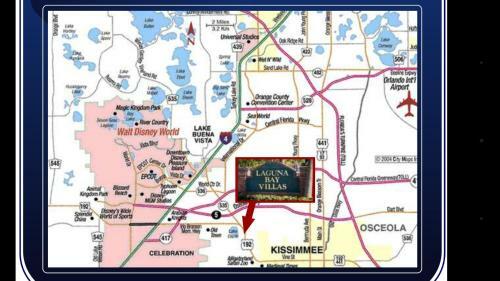 The villa is 11 minutes’ drive from Celebration Golf Club and 12.3 km from Disney’s Typhoon Lagoon water park. Orlando International Airport is 22 km away. 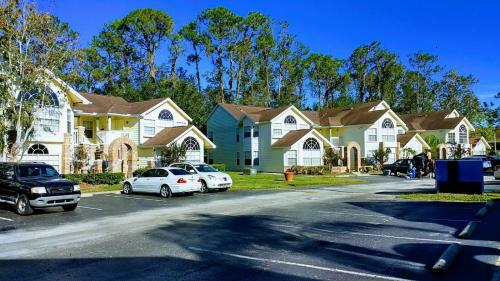 When would you like to stay at Orlando House Disney Area? Please inform Orlando House Disney Area in advance of your expected arrival time. You can use the Special Requests box when booking, or contact the property directly with the contact details provided in your confirmation. This property will not accommodate hen, stag or similar parties. Please note the property will send check-in procedures directly to the guest once full payment is received.